When you're selling a home, it's fairly easy to know who your agent is - it's the person or team you listed your property with, right? Maybe not - it all depends on how your listing agreement is worded. What if you're a buyer? Is the agent you are looking at property with your agent? 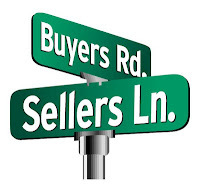 Chances are, they are not working as a "buyers" agent, but working as a transaction agent. Years ago, the State of Florida did away with what was called dual agency. Under dual agency, a broker/agent could represent both sides of the transactions. However, it was decided that there was no way to truly offer full fiduciary duties to both a buyer and a seller. Enter the Transaction Broker/Agent. Seller's Broker/Single Agent. 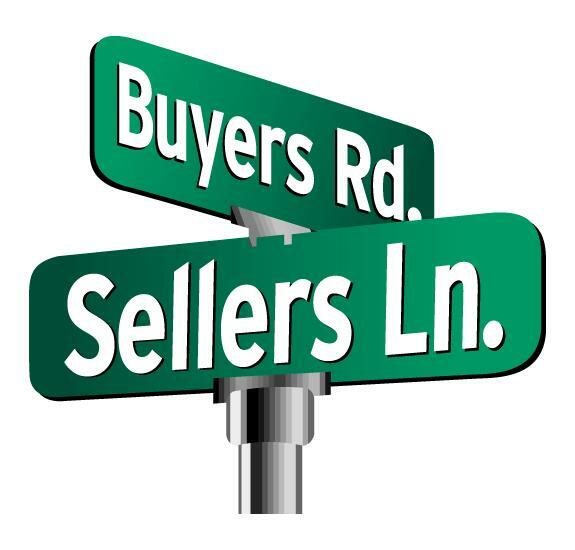 Also known as a listing agent, a seller's agent is hired by and represents the seller. All fiduciary duties are owed to the seller. The agency relationship usually part of the listing agreement. A seller's agent negotiates the best possible price and terms for the seller, working with the seller's best interest throughout the transaction. Buyer's Broker/Single Agent. A real estate licensee is hired by a prospective buyer as an agent to find an acceptable property for purchase and to negotiate the best possible price and terms for the buyer. The agent represents the buyer's best interest throughout the transaction. The buyer can pay the agent directly through a negotiated fee, or the buyer's agent may be paid by the seller or a commission split with the listing agent. Nonagency relationship or Transaction Broker/Agent. Since it is impossible to offer full fiduciary duties to both a buyer and a seller, Florida has created the Transaction Agent. These agents work for the transaction. While the duties owed to the consumer are less than the complete, traditional fiduciary duties, the licensee still owes each party some fiduciary duties. In addition, these agents are still bound by the Realtor's Code of Ethics and must provide fair, honest and ethical service to the consumer. It is this relationship that allows an agent to work have "both sides" of the transaction, working directly with the buyer and the seller. 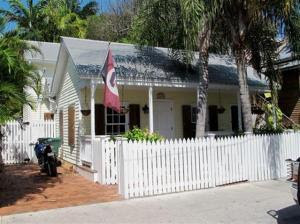 In the Florida Keys, I have found that the most common agency relationship being used is Transaction Agent. This is the way that allows two agents from the same agency to work on the same transaction. Without it, agents would need to first obtain permission to transition to a transaction broker/agent relationship. Questions? Feel free to call or send me an email. One of the most asked questions I hear is "what do you think it will sell for?" Without a Crystal Ball to look into, I can only go by what I see reported through the local MLS. 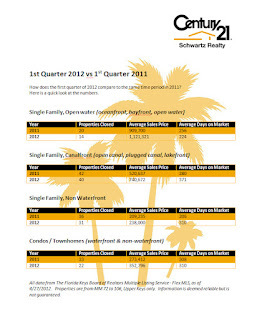 In the first quarter of 2012, we saw 232 single family homes sell Keys-wide. When we look at the list price to sell price ratio, the average is 92% of asking price. The numbers are slightly different for condos; 110 properties sold with a list to sale ratio of 95%. So, given those numbers, should you automatically based your offer 5 to 10% below asking? Probably not. There are a lot of variables to consider, such as condition of the property, location of the property, and the length time the property has been on the market, to name a few. Properties that have easy or immediate access to the water tend to sell for closer to the asking price. Properties that have been on the market might have owners that are now willing to accept less than what they are asking. One option you have is to ask your Realtor to provide a CMA (Comparable Market Analysis) for the property you are interested in. Properties used in the CMA should be as closely matched to the subject home, much as they would be in an appraisal of the home. 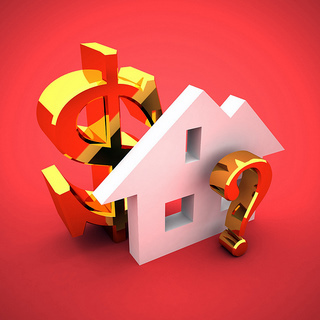 You need to be sure that both on market homes and sold properties are included in the analysis. There should be as few adjustments as possible done by the Realtor because most Realtors are not licensed appraisers and should not evaluate property the same way appraisers do. 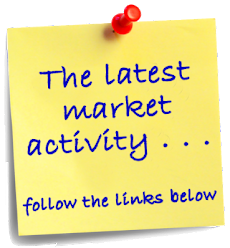 You should also know the market activity in the area you're interested in. If the market is a buyers market, with several homes competing against each other, sellers may be willing to accept less to avoid chasing the market down. But if sales are on the rise and the inventory is moving like in a sellers market, sellers are less likely to negotiate on their asking price. Have you seen a property you'd like to laern more about? Feel free to ask me for a no cost, no oblligation CMA. 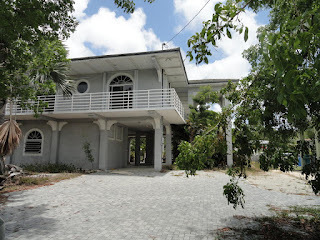 I'd love to help you with your purchase of a home in the Florida Keys. It's warming up and we're definitely heading into summer here in the Keys. The market does traditionally slow down a bit this time of year but so far, the real estate market is still pretty active for this time of year. 70 new listings came on the market. Among them is a two bedroom, 2 bath home for just $289,000. What makes this home stand out in the market is the location - it's waterfront! 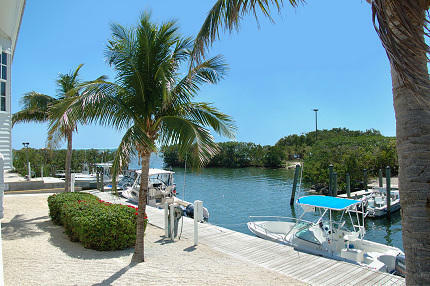 It's located off the beaten path in Key Largo and has nice views of the canal. It's not a short sale, or a bank owned property and it is easy to show. This one will probably go quickly. Pending listings include a home in Key West on Poor House Lane. The name of the street is the only thing poor about this property. It has three bedrooms and two baths. It's also in one of the best areas of Key West. It has a great yard full of fruit trees including Key Lime, Guava, Banana and Loquat. It was offered at $689,000 at the time of contract after just 35 days on the market. 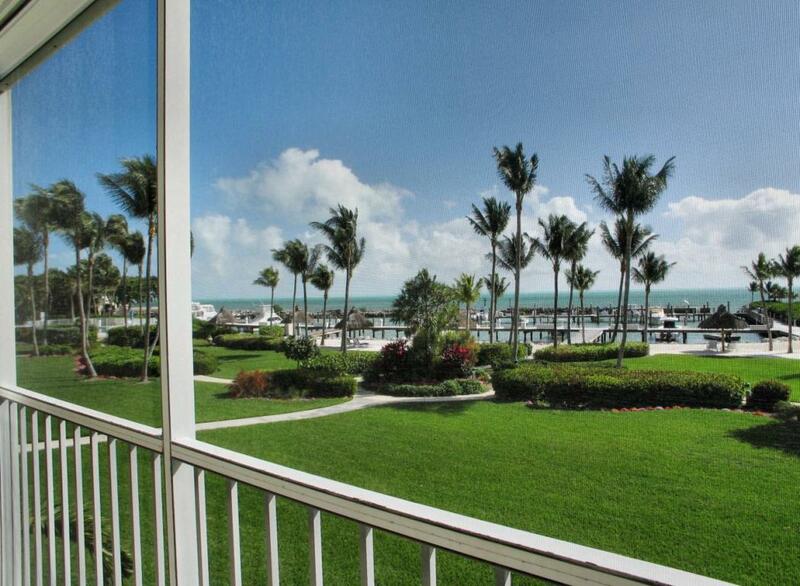 Closed sales include a beautiful oceanfront unit at Ocean Harbor Club on Plantation Key, Islamorada. This three bedroom, two bath condo was offered fully furnished and included a deeded boat slip. It has a spiral staircase leading from the patio down to the immaculate grounds and pool. It was offered at $819,000 and sold for $750,000. 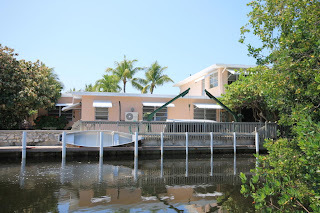 Listing information gathered from the Florida Keys Board of Realtors MLS. Listing links will automatically expire after 6/8/2012. Realtors market themselves differently than any other profession. Sometimes, their marketing efforts make for some good comedy. Here's a time out from the stats, listings, and market news for a look at the lighter side of real estate. And who better than Ellen Degeneres to narrate it. The Nationwide Open House weekend was this past weekend and it will be nice to see if it has any impact on the number of sales we have this quarter. Both days of the event were rainy, but still, potential buyers made the rounds looking at homes. 71 new listings came on the market last week. 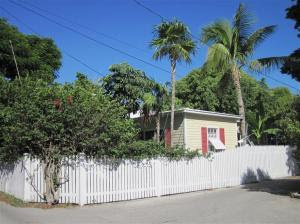 One of the new listings, 1019 Whitehead Street, is the perfect example of a "conch home". This 3 bedroom, 2.5 bath home has an in-ground pool and coveted off street parking. It is listed at $615,000. 73 properties went under contract this past week, including a listing at Ocean Pointe that is under contract with a buyer I am working with. This 2 bedroom, 2 bath condo has had some interior updating, but is still in need of more work to make it really nice. It was listed at $239,000 at the time of contract. 54 properties have new owners. One of them is a fairly large home on a canal in Key Largo. 954 Shaw Drive is a concrete home on a large lot. it is need of some concrete repair and was offered as a short sale. Originally listed at $499,000, it sold for $412,500 after 363 days on the market. Listing information is gathered from the Florida Keys Multiple Listing Service. Listing links will automatically expire after June 1st, 2012. UPPER KEYS -- Local home prices saw healthy increases during the first quarter of this year, while the total number of sales dropped. Still, the rising prices reinforced views that the market has bottomed out. "We believe that the only mistake a buyer can now make is not to buy a property in the Florida Keys," wrote the Coldwell Banker Schmitt Real Estate Co. in its quarterly newsletter. The statement was the strongest Coldwell Banker has made since the market began spiraling down in 2006, owner Brian Schmitt said. 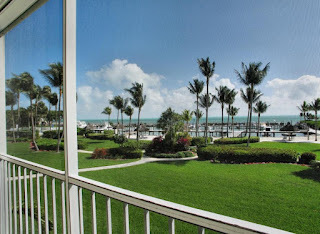 According to Multiple Listing Service figures provided by the agency, the Upper Keys median home price from January through March was $315,000, up 5 percent from the $300,000 average during the same months last year. The median price is the number at which half of the residences cost more and half cost less. 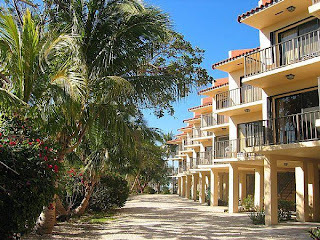 The average Upper Keys price took a much larger leap of 24 percent, rising from $380,000 during the first quarter last year to $472,000 during the first quarter this year. MLS data does not capture homes listed by owner, nor does it include homes sold inside the gates of the Ocean Reef community on north Key Largo. Various types of Upper Keys residential properties experienced the first quarter price increases, MLS data prepared by Tracy Larson of Century 21 Schwartz Realty show. Prices went up on dry-lot homes, oceanfront homes and condos. Canalfront homes saw the steepest increases, jumping 42 percent, from $521,000 during January through March of 2011 to $741,000 this year. "I believe our market is becoming more and more stable," Larson wrote in an email last week. 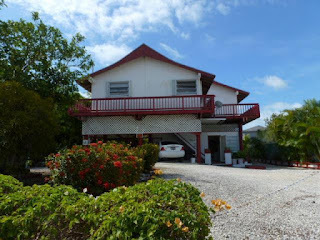 Data prepared by Realty World Freewheeler showed that among Upper Keys areas where there were at least 10 residential sales, Lower Matecumbe Key brought the highest average price at $832,000. 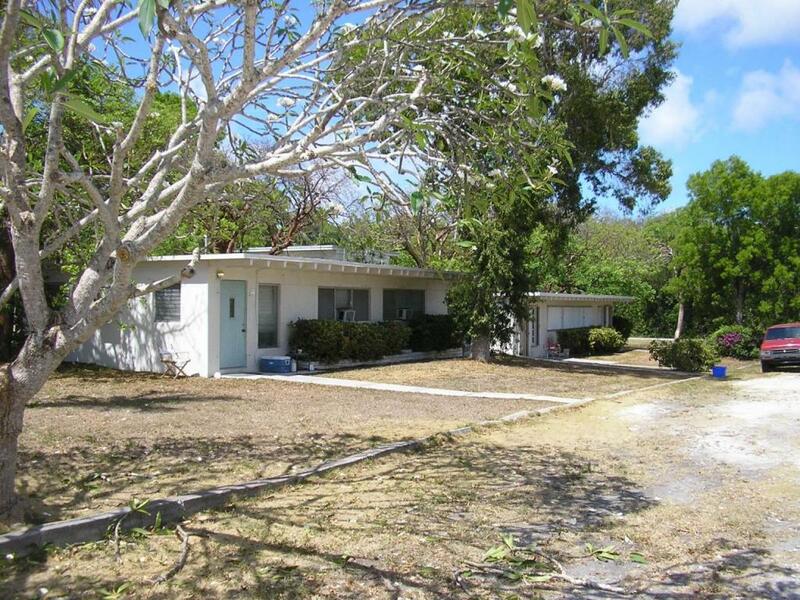 The lowest average price, at $338,000, belonged to the north half of Key Largo. The Upper Keys outperformed other areas of Monroe County housing market, according to the Coldwell Banker analysis. Overall, the median Florida Keys home price was $307,000 in the first quarter, down from last year, but by less than 1 percent. Meanwhile, the average price Keyswide increased 3 percent. Still, not all the news was upbeat for the Upper Keys market. The total number of home sales during the first quarter was down 10 percent from last year, just as it was throughout the Keys. And distressed properties still made up 30 percent of the sales. For-sale inventories also still pose a problem. Though the backlog of properties on the market continues to drop from a high point of 55 months in early 2008, inventory remains at 20 months, according to Coldwell Banker. Analysts say that in most areas six months is the threshold figure that is indicative of a healthy housing market. But inventory tends to run higher in places like the Keys, where owners of second homes make up a larger portion of the market. Russ Post, broker/owner of Ocean Sotheby's offices in Islamorada and Ocean Reef, said high inventory levels continue to be a problem for lower end properties. But he too said the overall outlook is positive. 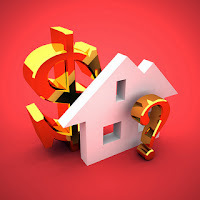 Buyers, Post said, have become less fearful of a double-dip recession. "They have decided that's not going to happen, and that while the economy's not great, it will slowly continue to claw its way back," he said.